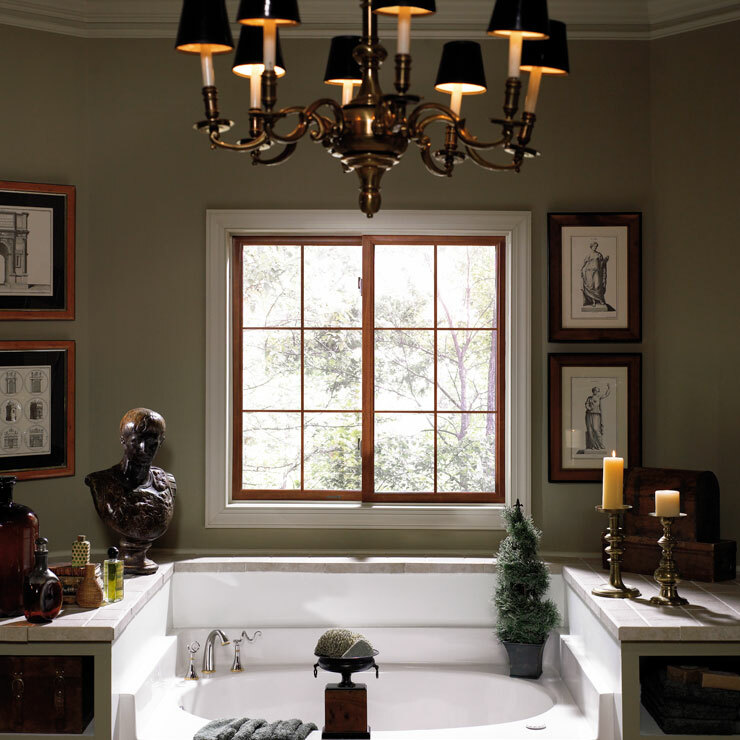 Windows add a significant aesthetic detail to the home architecture. 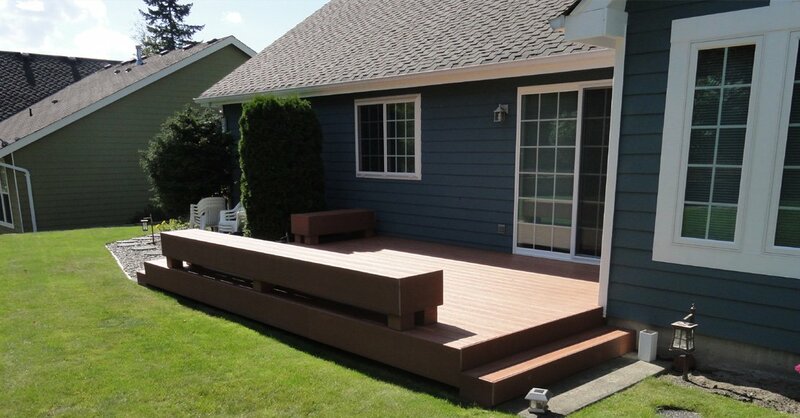 They also brighten up the interior and make the living space comfortable. 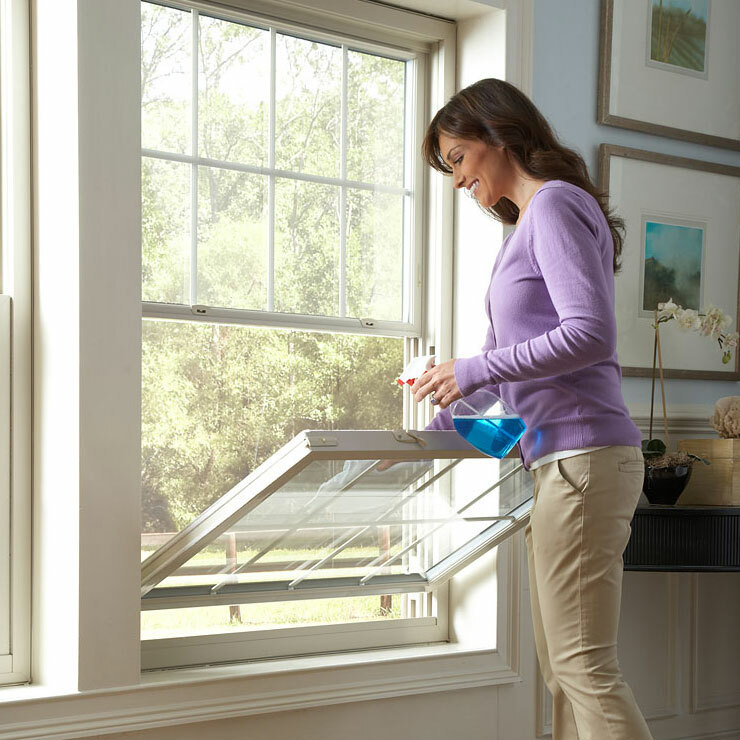 The homeowners of Grays Harbor County, WA who want windows that are as beneficial as they are attractive must check out the vinyl replacement windows offered by Builders Service Company. 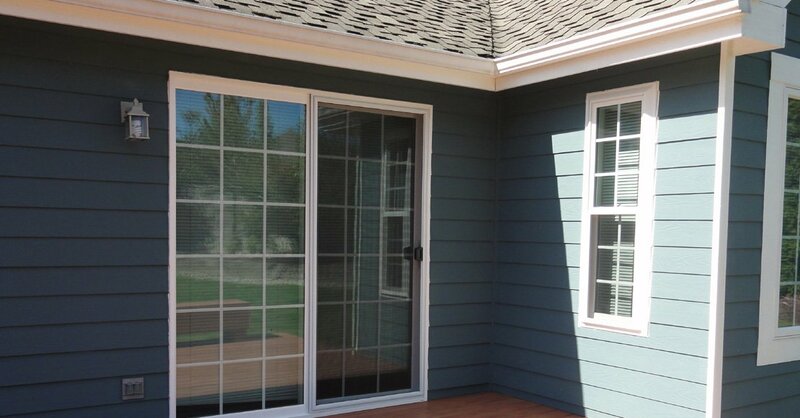 An exclusive dealer and installer of Premium Preservation vinyl windows in Grays Harbor County, we offer attractive, high-performing, energy efficient windows. 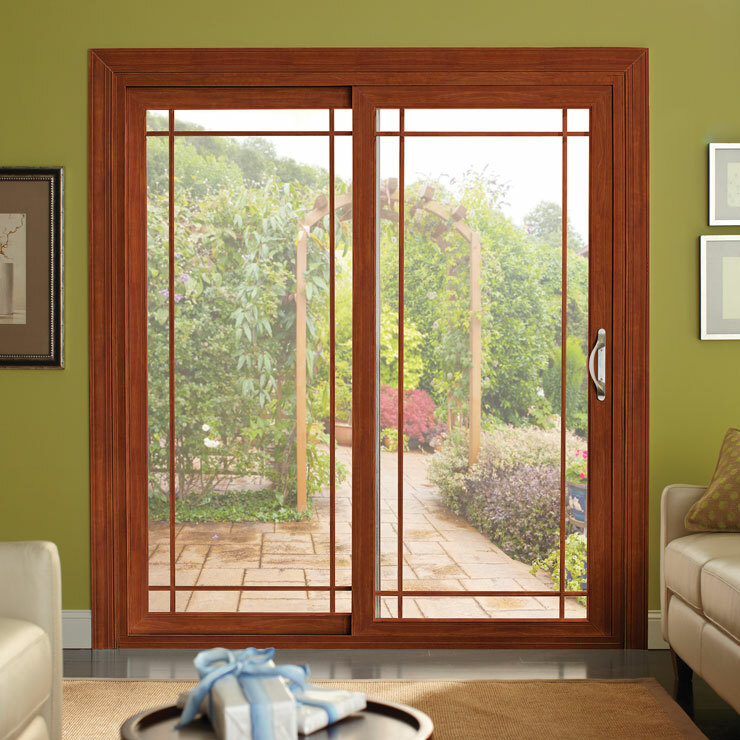 Since establishing the company in 1974, we have worked hard to become one of the foremost sources for quality vinyl windows in Grays Harbor County. 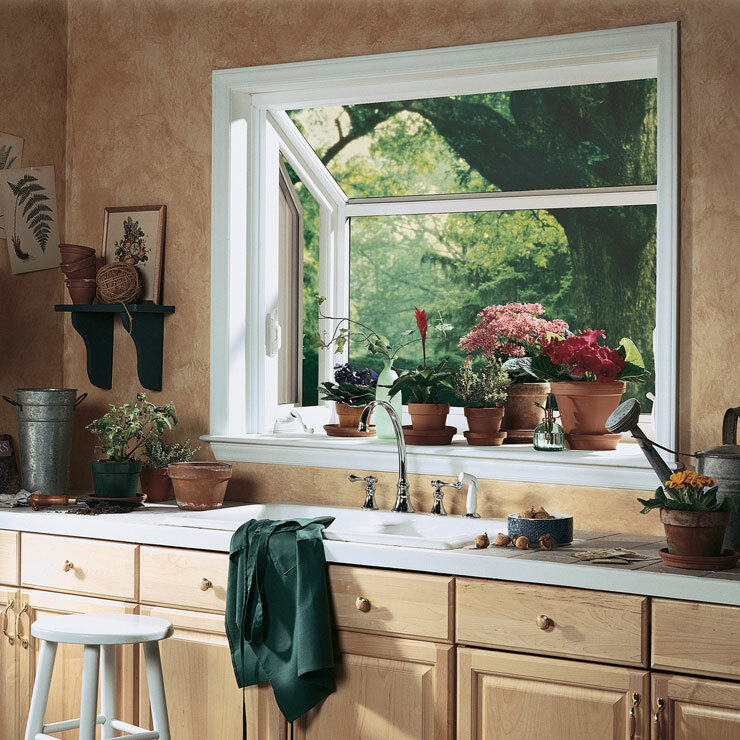 The rising cost of living and growing environmental awareness has resulted in an increasing preference for energy efficient windows among Grays Harbor County residents. 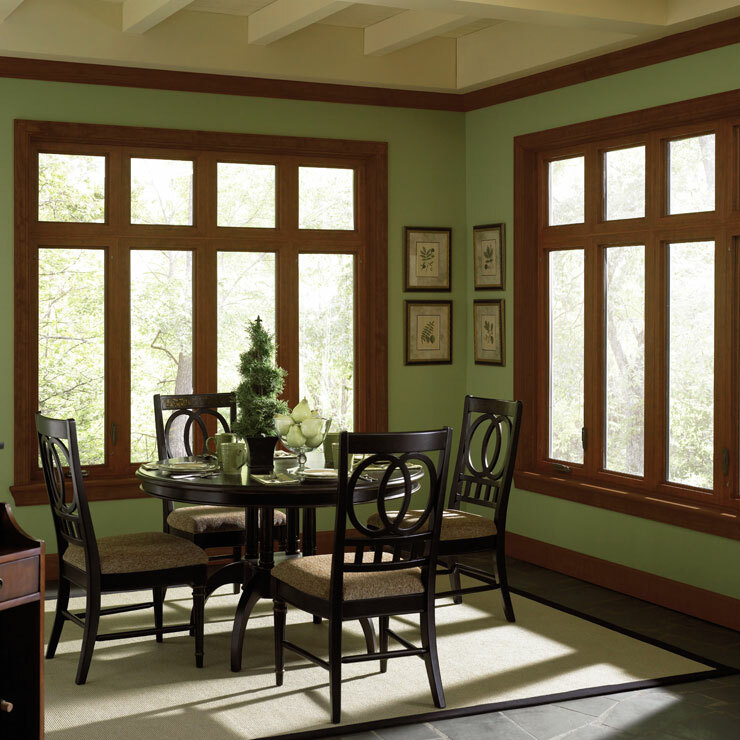 Energy efficient windows help in reducing energy consumed to heat/cool a home and this has a positive impact on the environment. 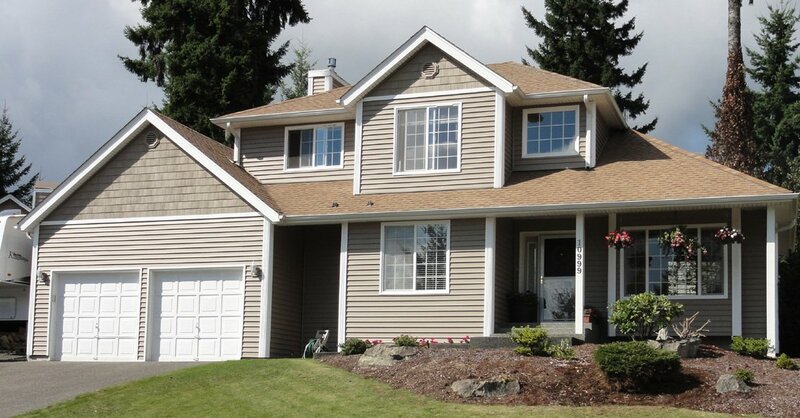 Vinyl Replacement Windows in Grays Harbor County - Why Choose Us? 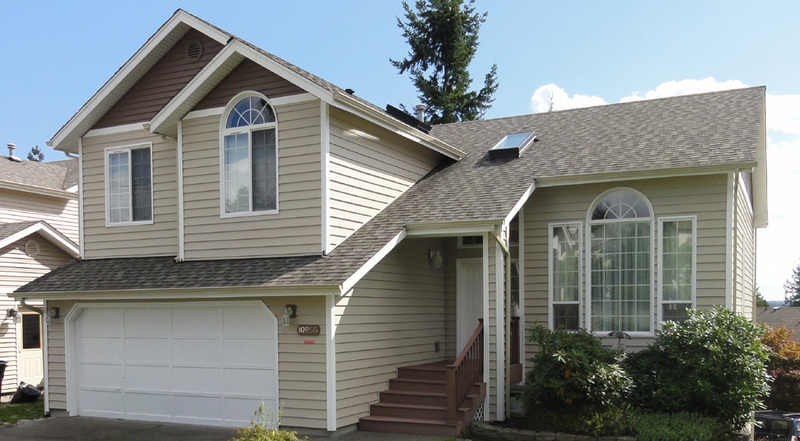 We have always been driven to provide the most excellent vinyl replacement windows to our customers in Grays Harbor County. 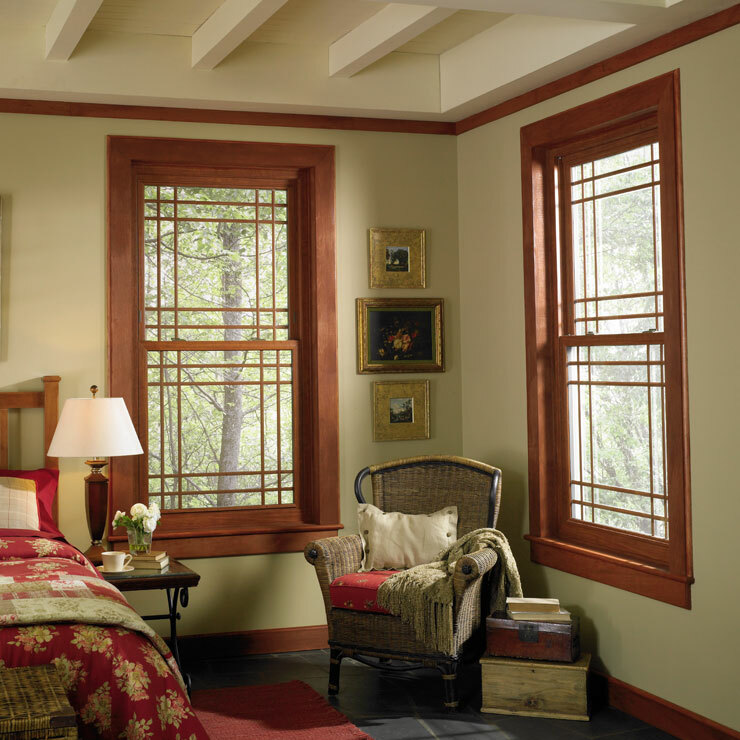 Our sturdy, energy efficient windows assure homeowners of years of hassle-free and economical service. 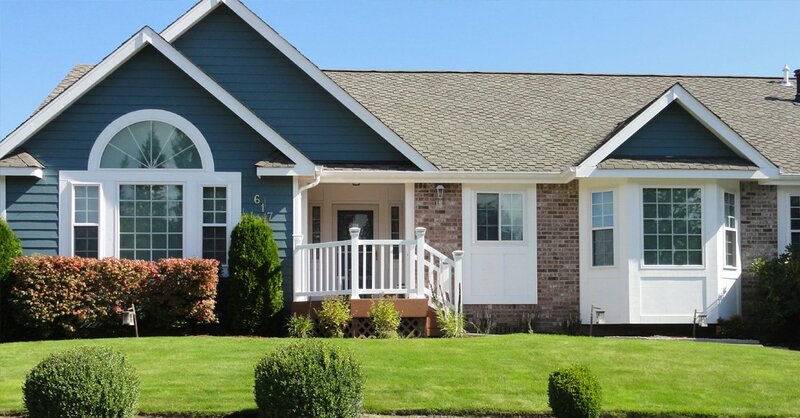 Meanwhile, the customized design styles and elegant looks of our vinyl replacement windows make the Grays Harbor County home stand out in any neighborhood. 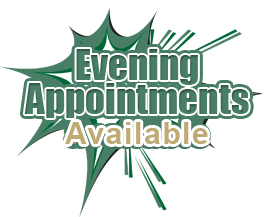 Call Builders Service Company at 360-350-3668 to schedule a free in-home consultation for vinyl replacement windows in Grays Harbor County.